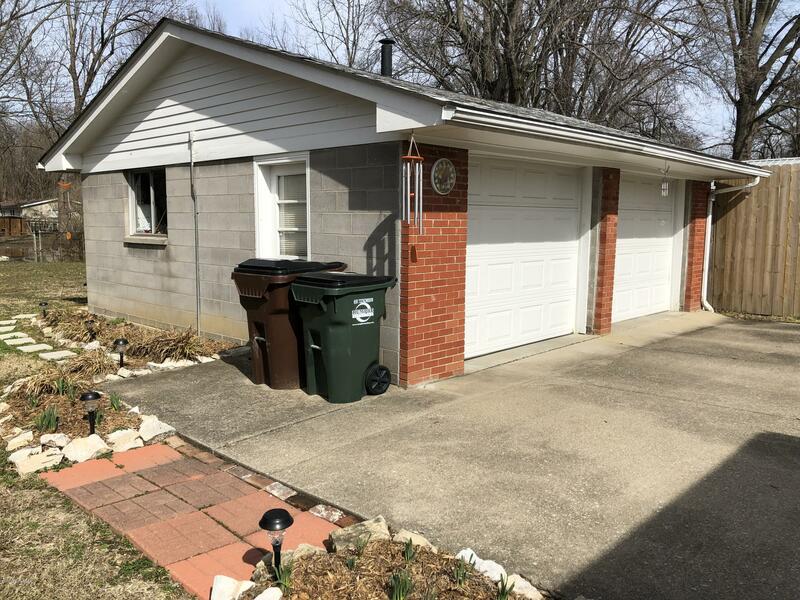 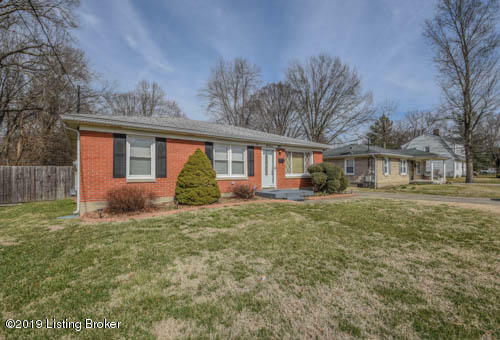 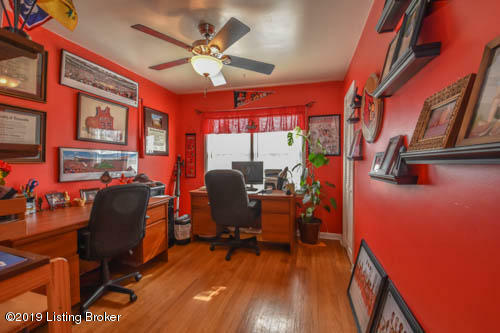 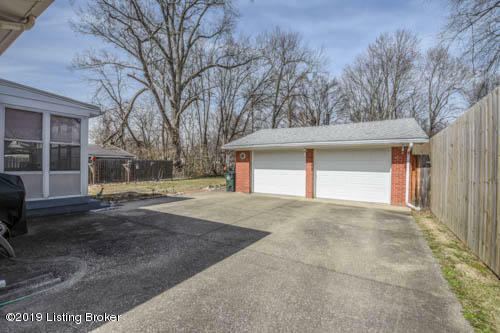 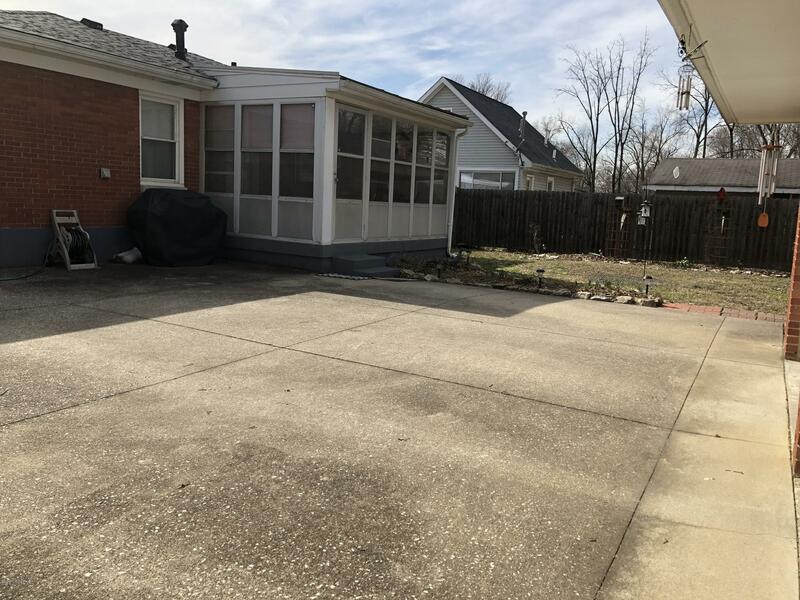 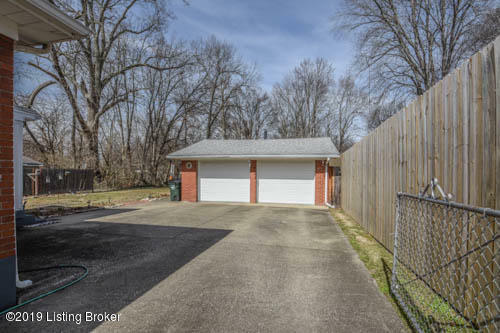 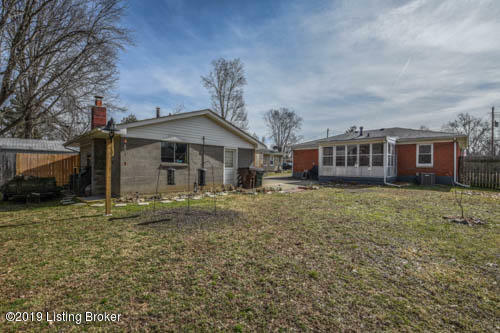 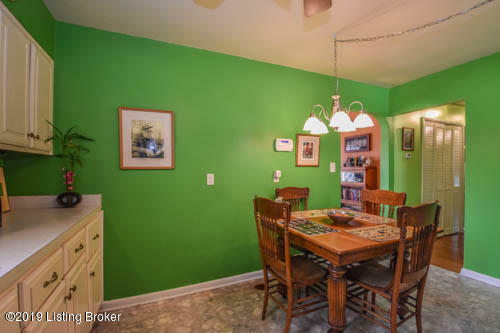 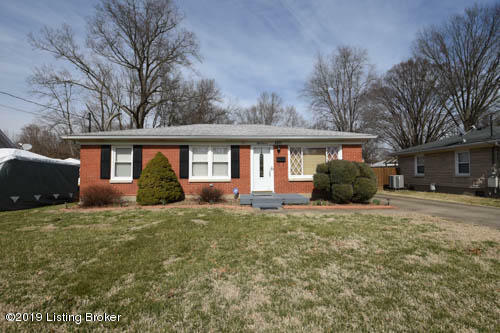 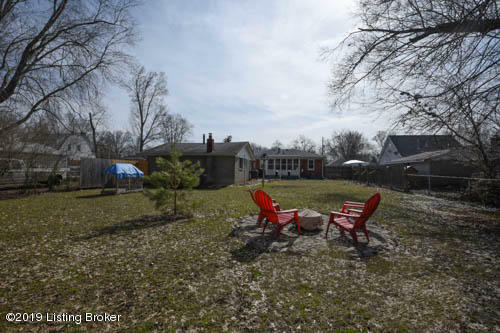 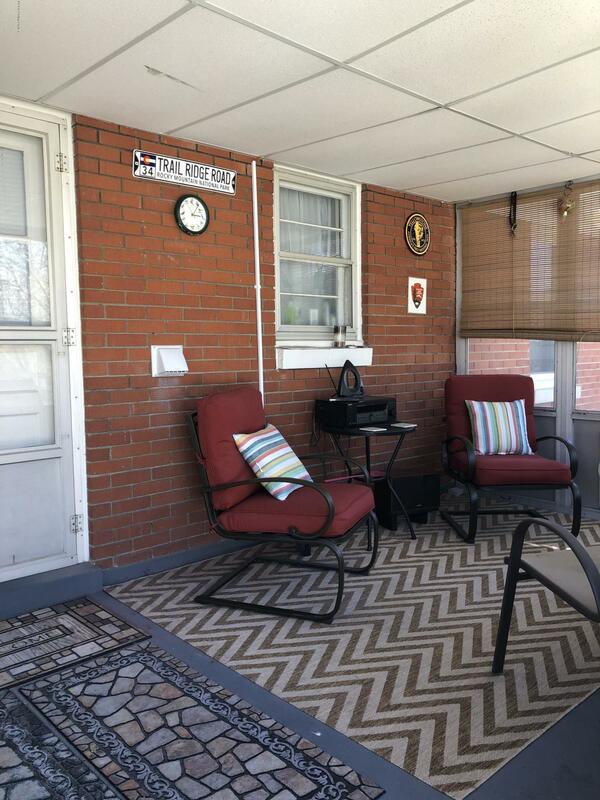 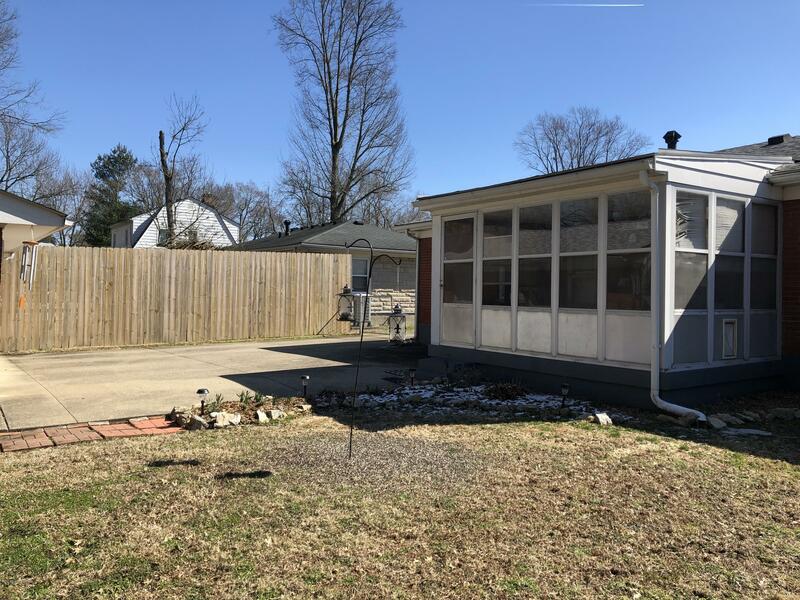 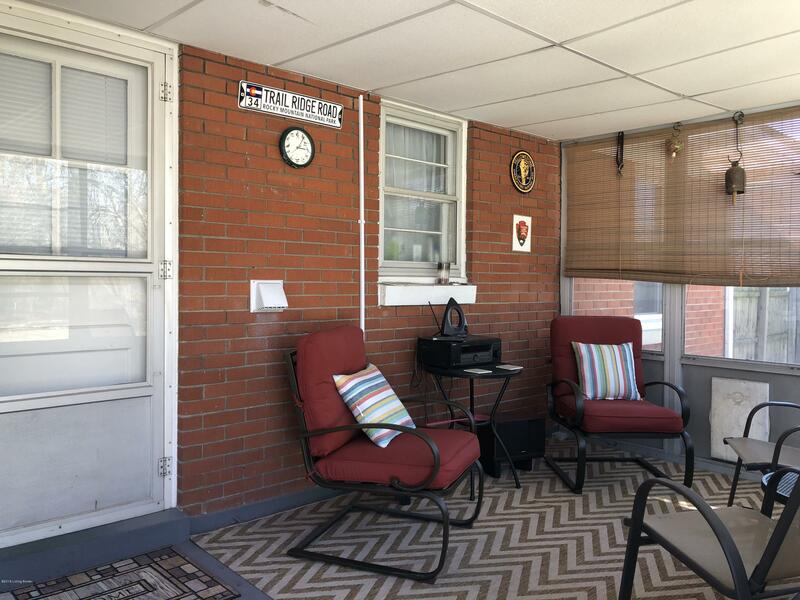 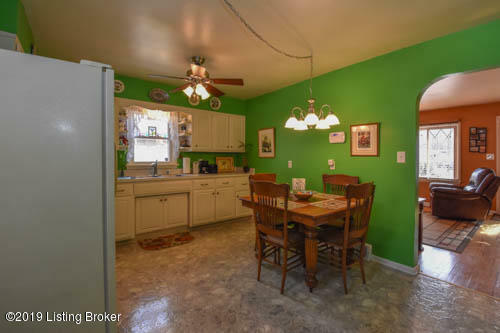 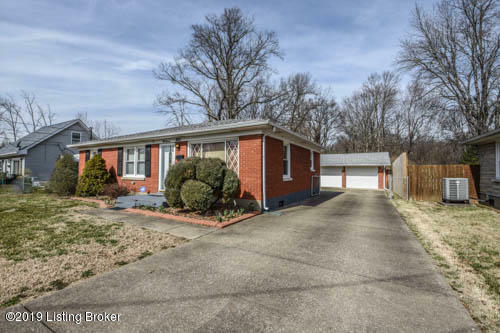 Wonderful 3 bedroom all brick ranch in PRP with ENCLOSED porch/patio and maintenance-free exterior. 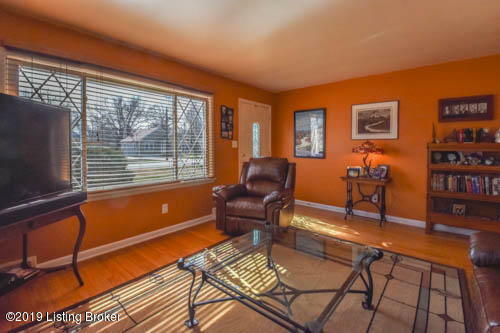 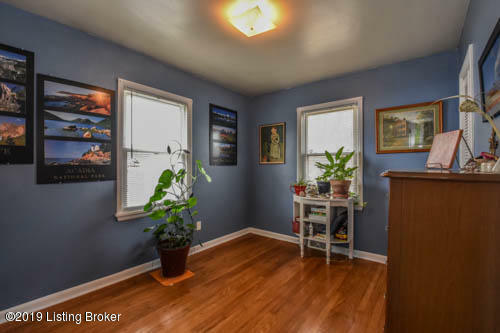 Beautiful decor including the hardwood floors and awesome updated light fixtures. 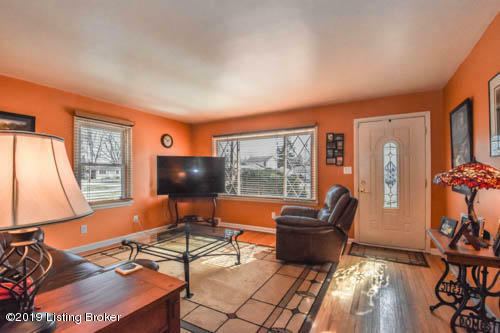 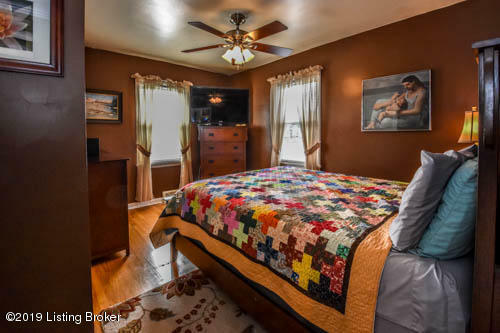 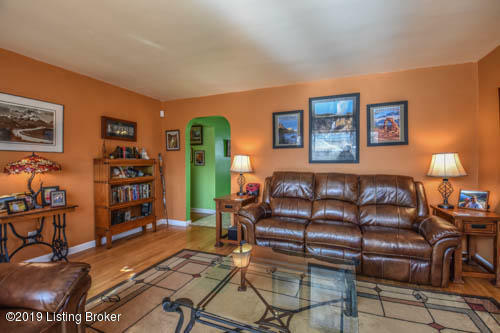 Big Living Rm with large ''picture'' window. 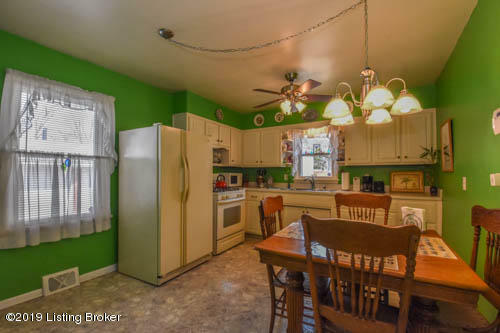 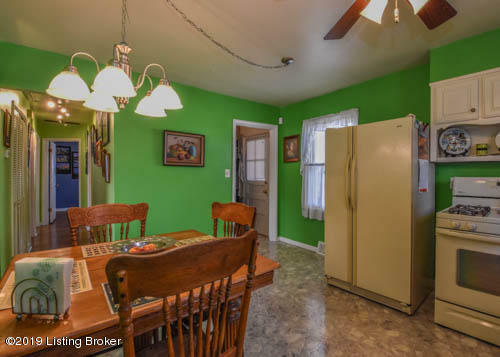 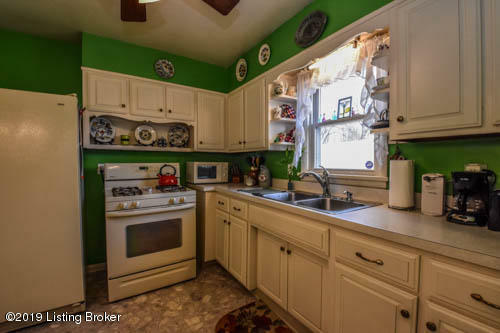 Nice size Eat-In Kitchen with beautiful cabinets - stove and refrigerator can stay. 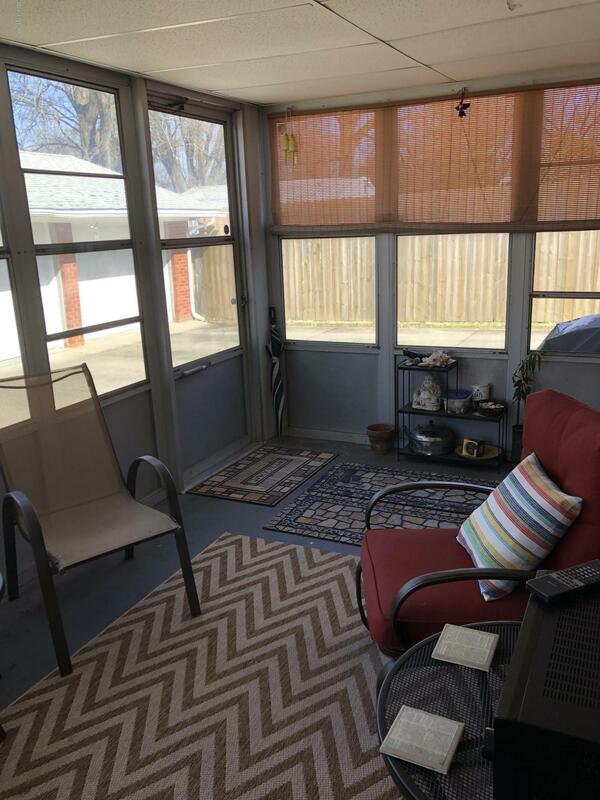 NEW FURNACE AND A/C -- NOVEMBER 2017. 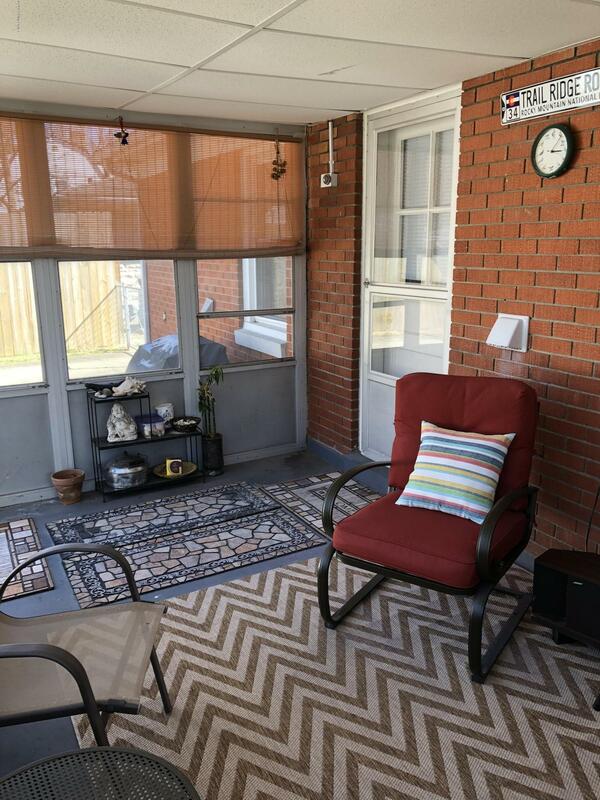 All WINDOWS UPDATED by previous owner except in hall bath. 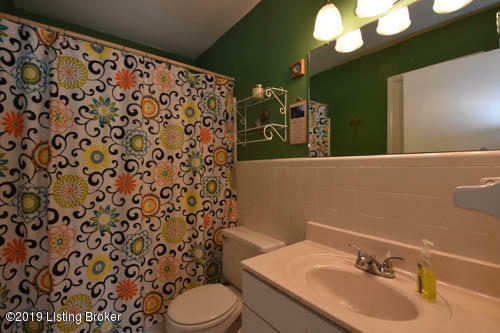 New closet doors including the large hallway closet. 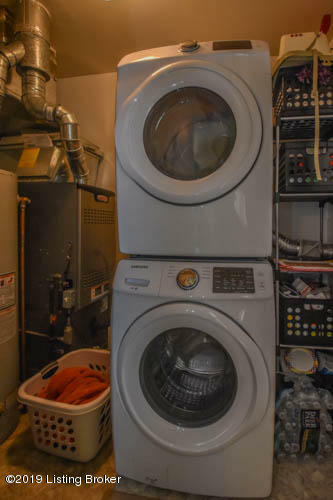 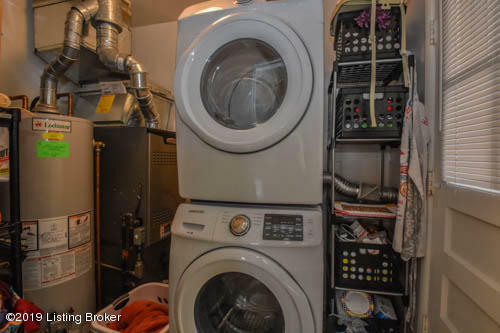 Laundry moved from kitchen to separate area off kitchen. 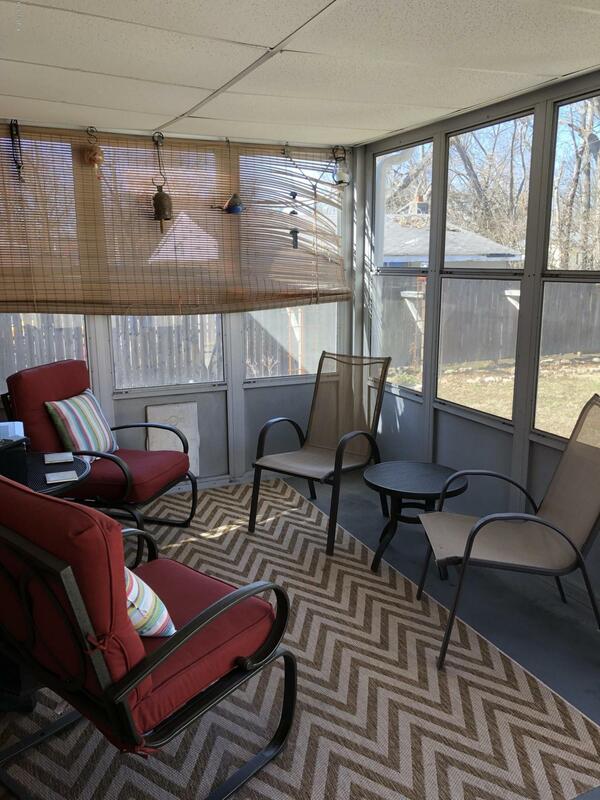 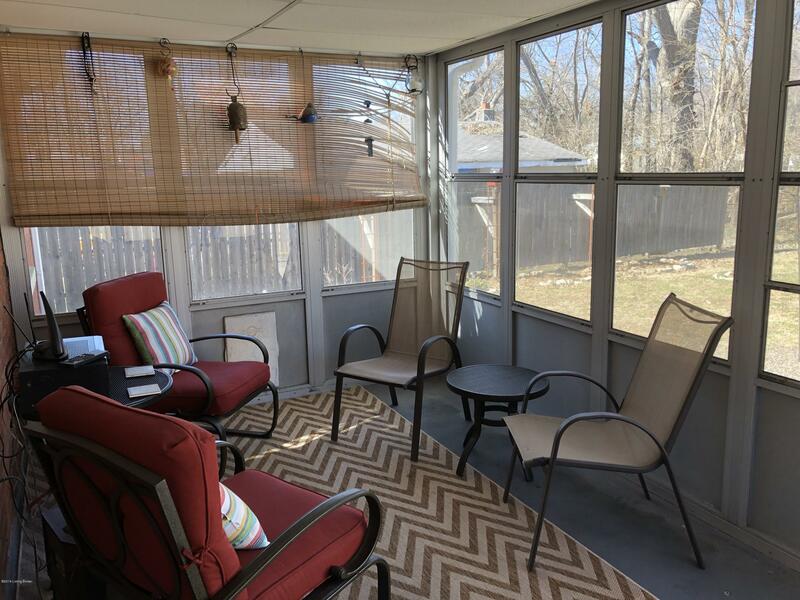 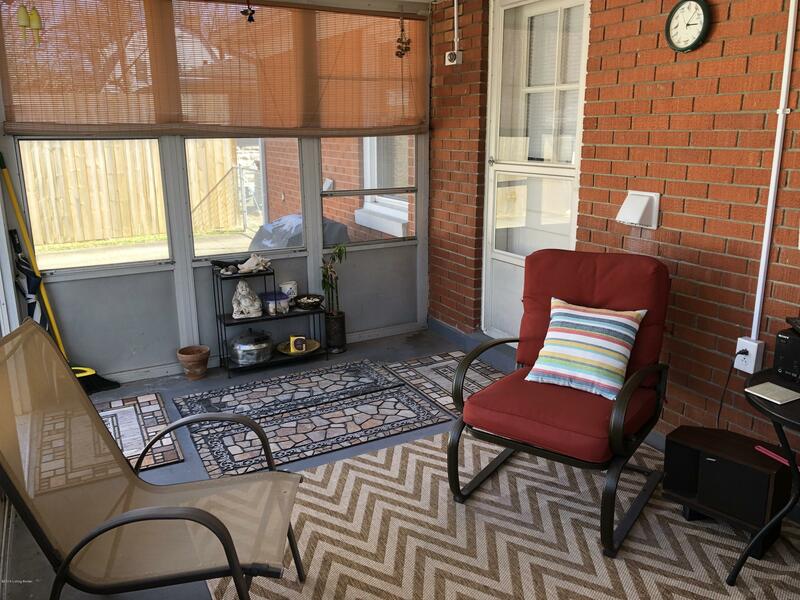 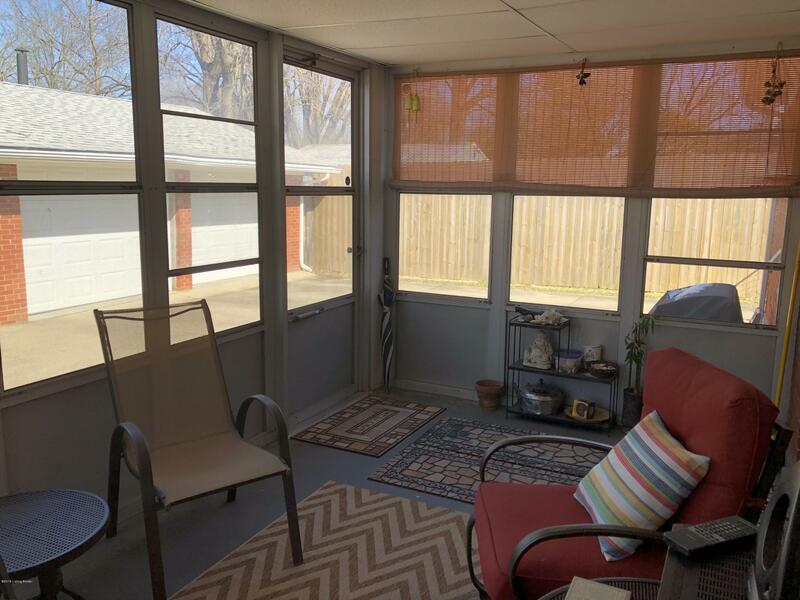 You'll love relaxing on the enclosed (glassed and screened) rear porch/patio which has electricity. 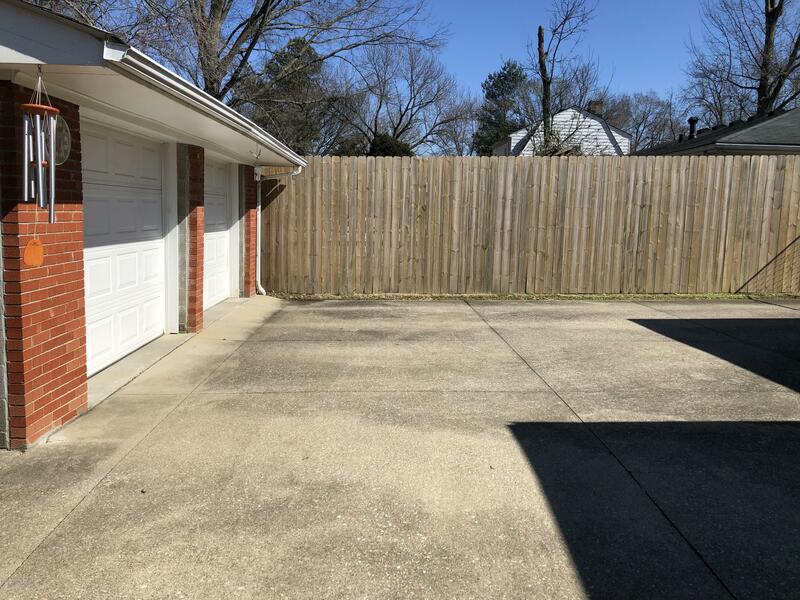 Because the driveway is extra wide between the porch and garage, it's perfect for enjoying cookouts and entertaining friends. 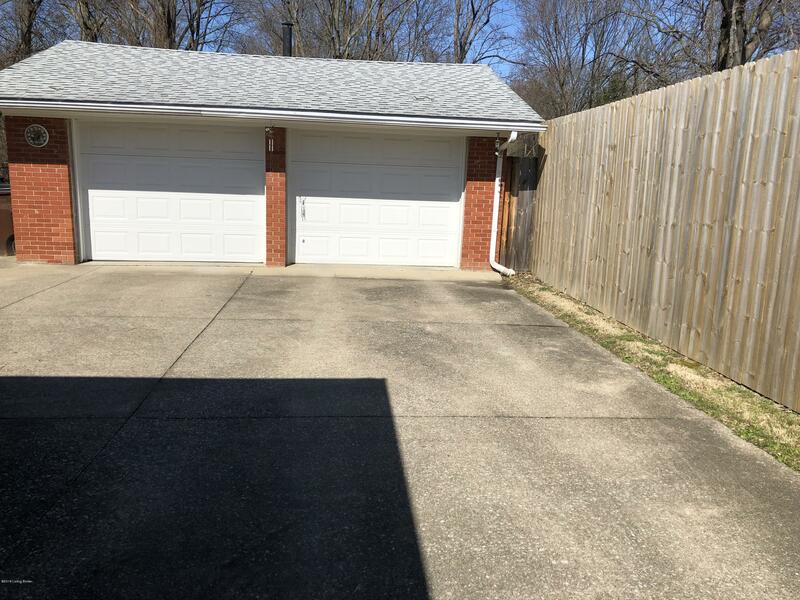 2.5 car garage. 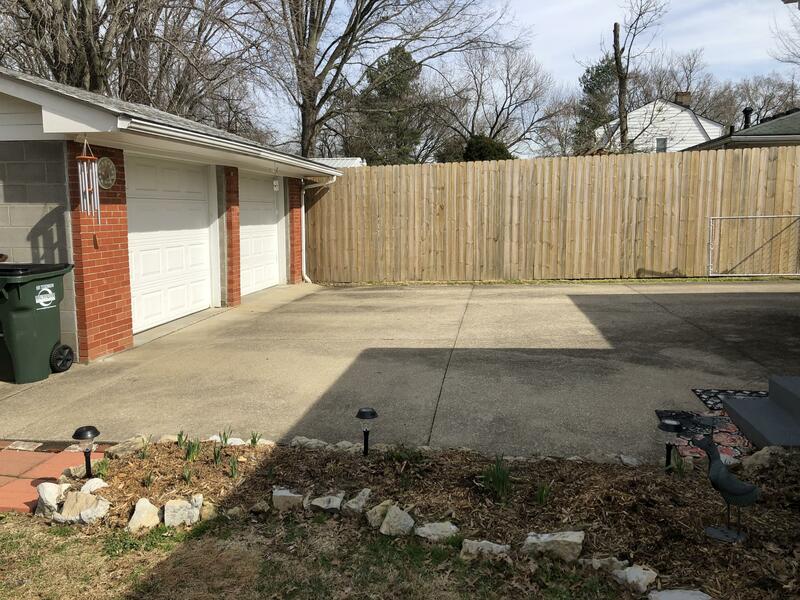 Fully fenced back yard.